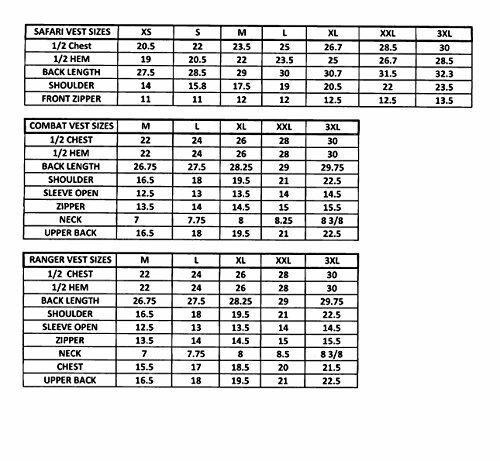 Less ThanstrongGreater ThanHumvee Combat Travel VestLess Than/strongGreater ThanLess Thanbr /Greater ThanThe body material of the Humvee Combat Travel Vest is made of 100% cotton, the front has a heavy-duty 2-way zipper and a breathable mesh lining with large inside pockets and double snap closures for extra support. 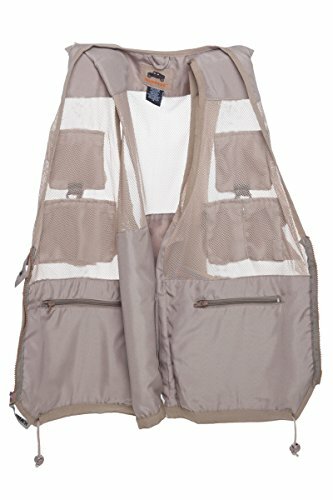 This vest was especially designed thinking about outdoors men like you. 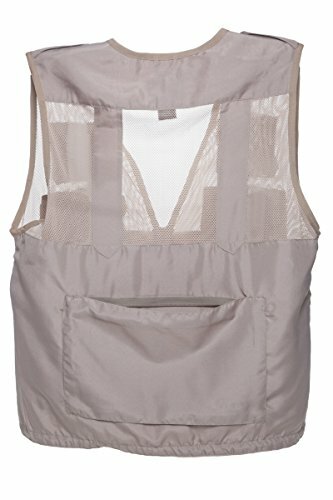 This vest will store neatly all off your camping, hunting, outdoor articles, and it won t heat you up. Some pockets are equipped with hook and loop brand elastic and others with zipper closures, and all pockets are made of polyester nylon. 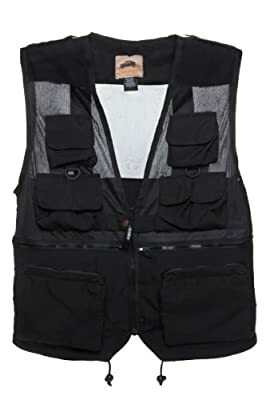 The Humvee Combat Travel Vest comes with D-rings and snap epaulets, breathable mesh top and back are 55% cotton and 45% polyester nylon for maximum comfort. Get yourself ready to go out there with this combat travel vest.